The place to stay, work, explore, and meet. Nomadic lifestyle for the global traveller. A safe haven for yogis, surfers, wanderers, foodies, thinkers, creative, free spirits, and tree huggers alike. Selina is a network of locations in the most incredible places across Latin America, the Caribbean and, soon, the globe. An entire ecosystem that enables travellers to meet and build a global community. Whether digital nomads, perpetual travelers, or occasional escapists, Selina provides everything these tribes need to live their lifestyle, from tours and experiences, accommodation and local food to co-working spaces, wellness programmes and leisure activities. Selina, the ecosystem for nomades, is the new way of neighborhood life for those who have decided not to live in a fixed place. Hi Monica! Thank you very much for your kind review. We are more than glad that you enjoyed every aspect of your stay with us. Please let us know when you are traveling again and we will help you with everything they need. Cheers! HI Damien! Thank you so much for your review. We hope to host again in any of your trips. Cheers! Hi! Thank you very much for your feedback. We appreciate it a lot. We hope that you can consider Selina again for any future travel opportunity you may have. Cheers! They wanted charge me more money than the normal surflessen. 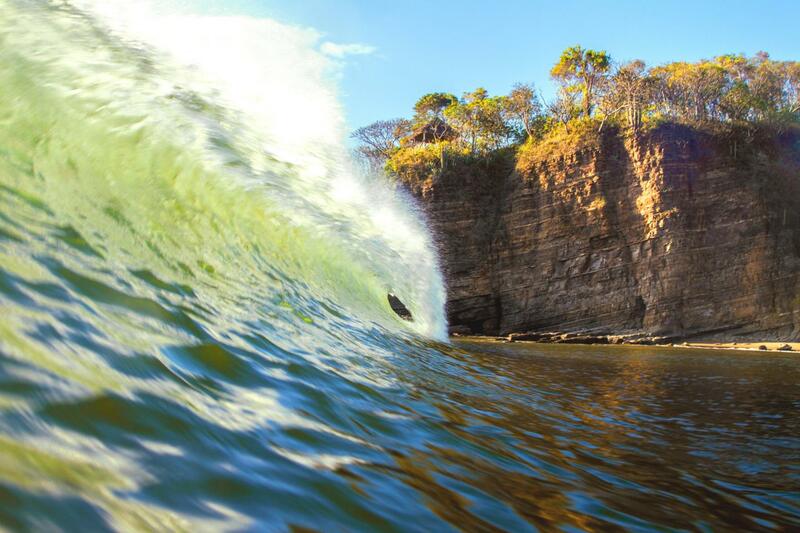 Incredible experience at Tamarindo! Stayed in a deluxe room and it was incredible. Super cool people and was incredible surf! Hi Niklas! Thanks for you great review! We appreciate your kind comments and will continue to provide this service that helped us fulfill your expectations. We kindly request you to consider us for any future travel opportunities. Cheers! Hi Ugo! Thank you very much for your great feedback! We are glad that you enjoyed the time you shared with us. We will love that you cwill consider us for any future travel opportunity that you might have. Cheers! It was more than great and I will probably go back!!! Hi Grace! Thank you very much for your review. We are glad to know that you had a great time at our location. We will work on the downsides of your stay to provide a better service to future guests. If you plan to visit any other country in the future don't hesitate in choosing Selina. Cheers! When do the surf lesson's start? The surf lessons usually start the day after check-in. Does the surf lesson's package include the surfing equipment? Yes, the surfing lessons package includes the surfing gear needed for the lessons. You can also use it during your free time in the afternoon! Do you have transport from the airport? Yes, we have shuttles and private transport with schedules. Pricing will depend on which airport and location you are heading to. What is the maximum number of students per instructor in a surf lesson? We have a max of 4 students per instructor, but in most cases we only 2 or 3 - it depends on the demand.